Shaun Maloney has revealed that he got instant respect when he was introduced to the Belgian international squad. Walking into a dressing room that contains some of the biggest names in England such as Vincent Kompany, Eden Hazard and Romelu Lukaku must be daunting especially when your coaching experience consists of one year with the Celtic reserve squad. Roberto Martinez has a wealth of contacts across the game but turned to one of his former Wigan players when he needed a new face to work with the World Cup semi-finalists. Between international matches Maloney will keep tabs on the Belgian players which at this stage of the season involves taking in regular Champions League matches. Belgium saw off Portugal and Brazil to reach the last four in Russia with Maloney now working with some of the highest paid players in the game. 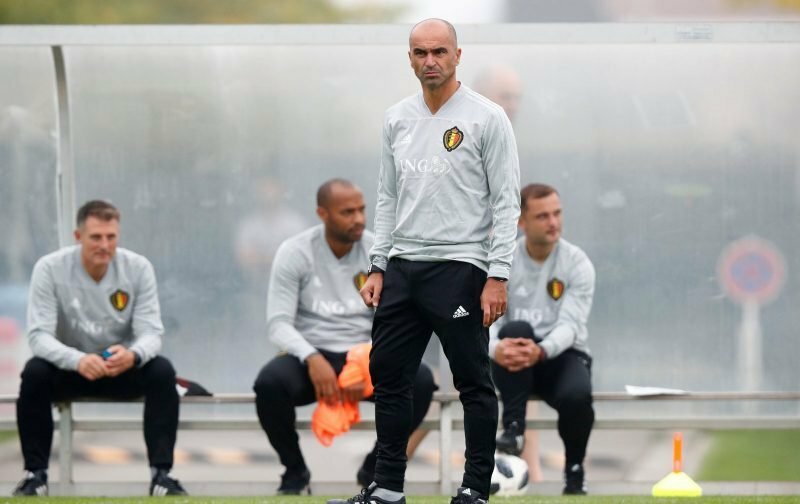 “I had kept in contact with Roberto since he left Wigan, but the opportunity to become his second assistant with the Belgium national team came as a surprise,” he explained to The Sun. “It was just a huge honour and easy to say yes. It’s obviously a different level of coaching than I’d been doing with Celtic for the last year but that only motivates me more to be the best I can be. “When you are working with players at the elite level then the preparation and attention to detail has to be spot-on. It heightens the level of work I have to produce. “But the first time I got introduced to the players felt very normal. They were all extremely welcoming and respectful and I immediately got on with the job. “I’m there to help the manager in various ways, which will change depending on the session that is organised for that specific day. “There are other aspects to the job, like travelling to a lot of matches to catch up with the players and build relationships. It’s exciting. Maloney’s first match on Belgian duty was the 4-0 friendly win against Scotland at Hampden. Later this month he’ll be preparing for a UEFA Nations League qualifier against Switzerland followed by a friendly match against neighbours Holland.